2013 Chevy Malibu ECO... BLUETOOTH!!! This vehicle also has KEYLESS ENTRY!!! CD/MP3!! SATELLITE RADIO!! 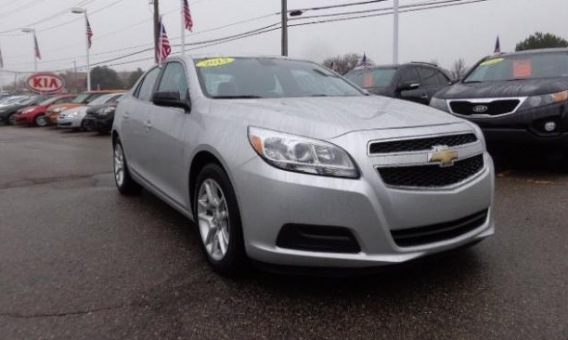 Safety features include ON STAR, AUTO HEADLIGHTS, SIDE AIR BAGS, and TRACTION CONTROL!!! We invite you to come take this vehicle for a test drive. EXTRA CLEAN!!! CERTIFIED!! !